If you already have an outdoor venue to host your event, then we will happily come to you. We work with you at your chosen venue to understand it’s unique logistics, ensuring a seamless event delivery. If you’re in need of some inspiration, we have a collection of Fabulous venues we work with across London, Essex, Cambridge and the UK. We also offer a venue finding service if the perfect location for your brief isn’t already known to us. We are extremely proud to have been awarded 'Approved Supplier' status at the Fabulous Lambeth Palace in London for their Summer garden party events. With 11 acres of gardens, cultivated lawns, and not to mention the elegant palace as a backdrop this is the perfect setting for a corporate garden party, reception or family fun day for 100 – 1000 guests. The ideal location for corporate sports days, team building events and corporate or private parties. A contemporary venue featuring minimalist architecture with both indoor and outdoor event spaces and sports fields, overlooking 340 acres of park land available to hire. Onsite bar, stunning roof terrace and wet weather provision for 100 - 400 guests. 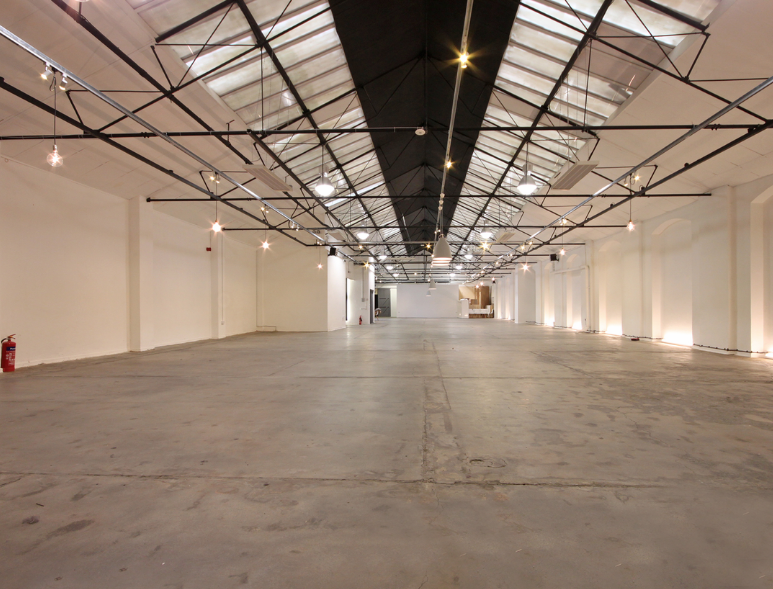 This stylish venue in the heart of London’s Shoreditch brings a contemporary venue perfect for an event with Fabulous BBQ. Boasting an indoor capacity of 400 with adjoining private courtyard, and walking distance from three major stations - it’s ideal for a corporate event, product launch or party. 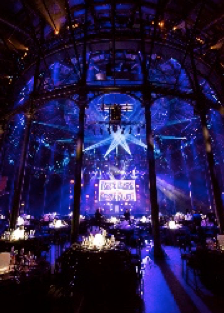 One of London's best and most recognised music venues The Roundhouse has held many prestigious events, and Fabulous BBQ is proud to cater the UK Music Video Awards at this wonderful venue. If you have an outdoor space of your own, we will come to you! If you need one, we can help you find one. We’ve taken Fabulous BBQ to 10th floor roof terraces, beaches, islands, across Europe and even on to a crane 100ft over London! Wherever you want your BBQ, Fabulous will be there. We offer dedicated support, inspiration and guidance on planning your event, and expert insight into BBQ logistics, so you don’t have to worry about them. Contact us to discuss how we can make your event Fabulous .